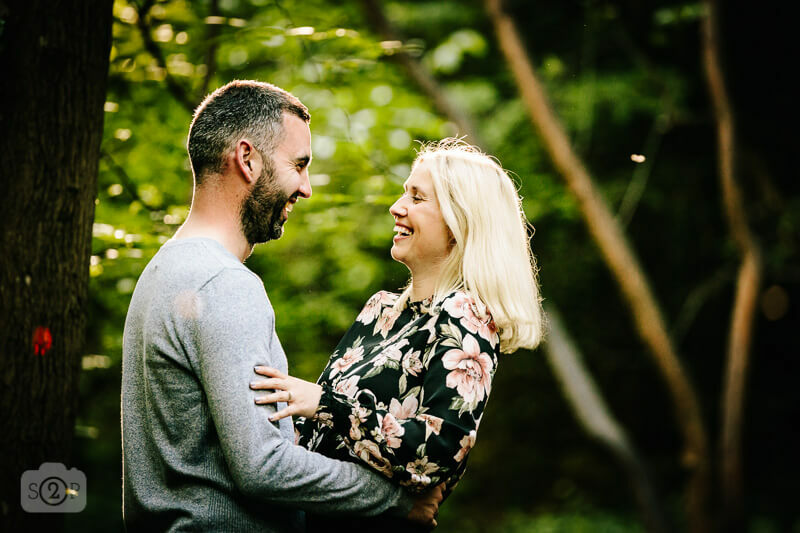 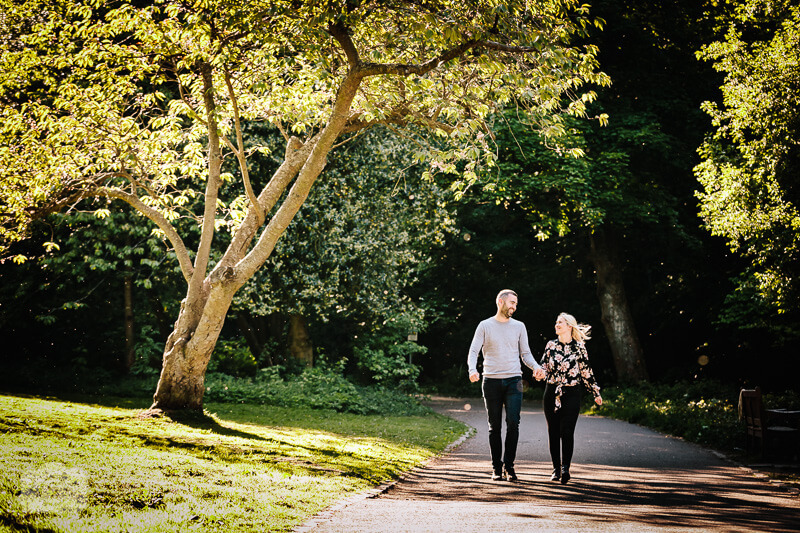 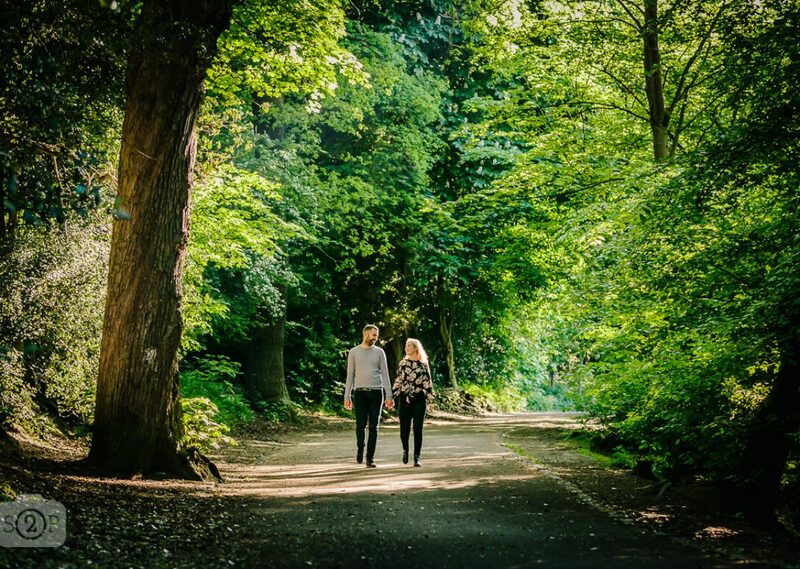 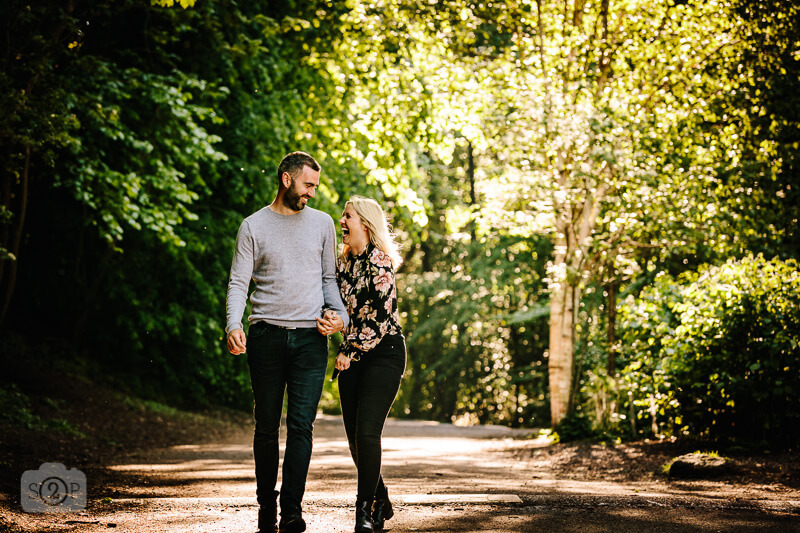 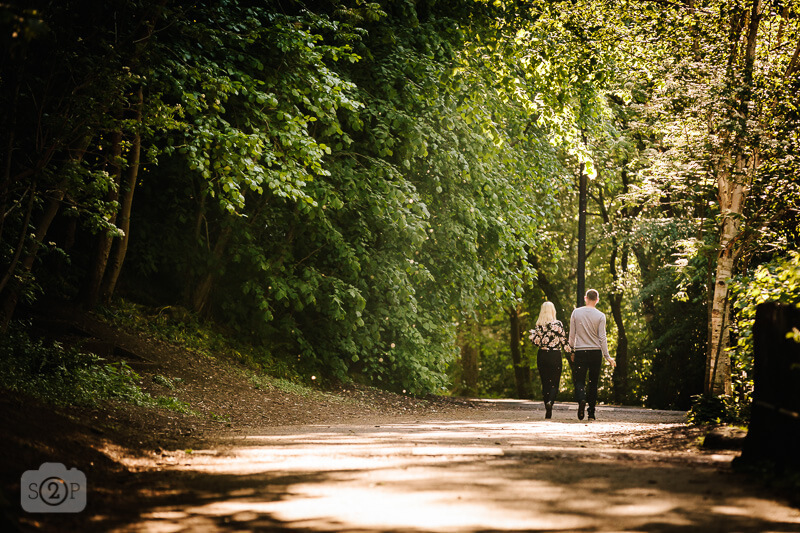 Clare & Calum joined me this week for an engagement photoshoot, where we went for a very relaxed stroll through some lovely woodland and caught some cracking evening light. 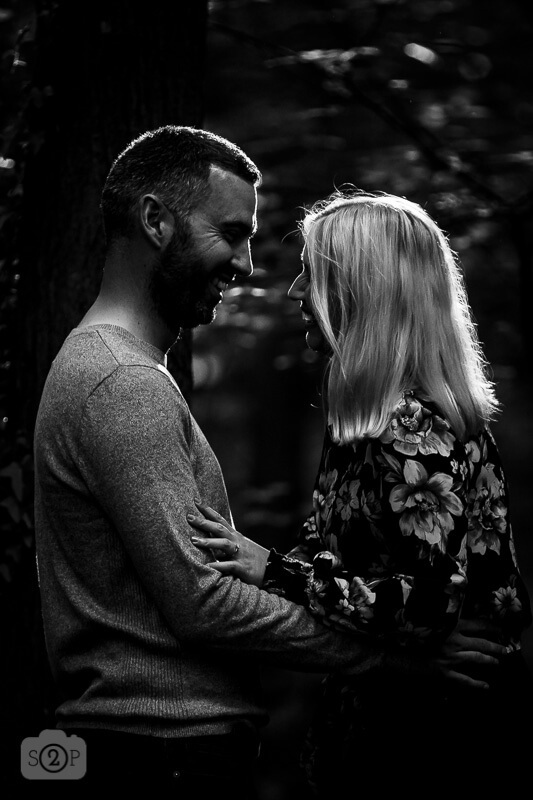 Thanks guys for such a fun session! 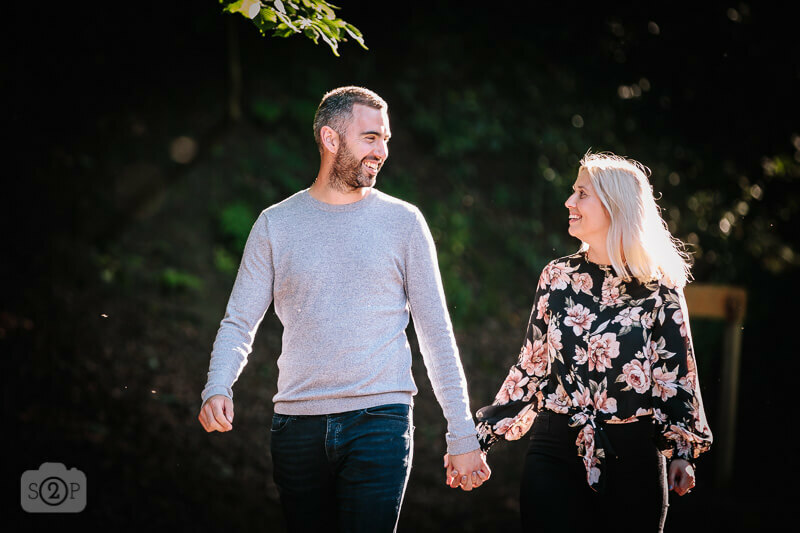 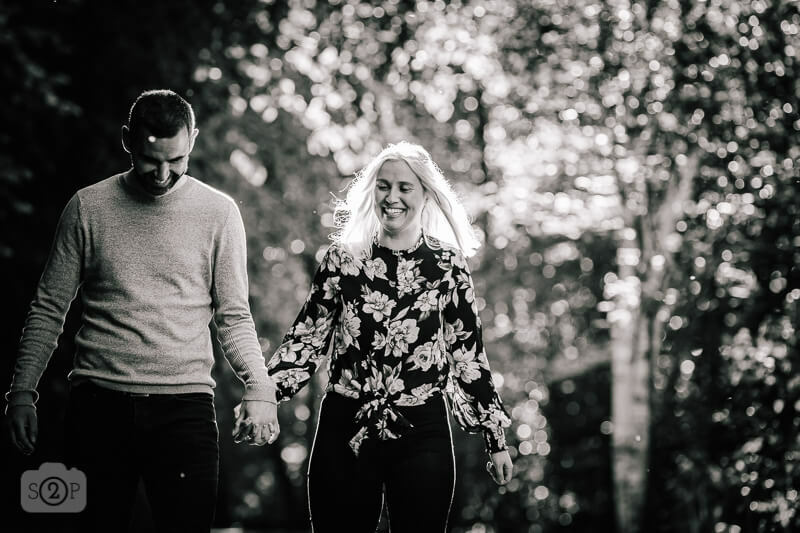 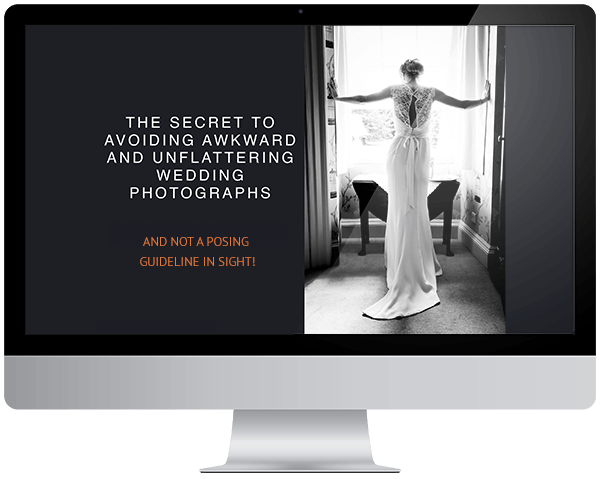 My pre-wedding photoshoots are very relaxed so that we can capture little snap-shots of your personality, rather than feeling you have to ‘play up’ to the camera. 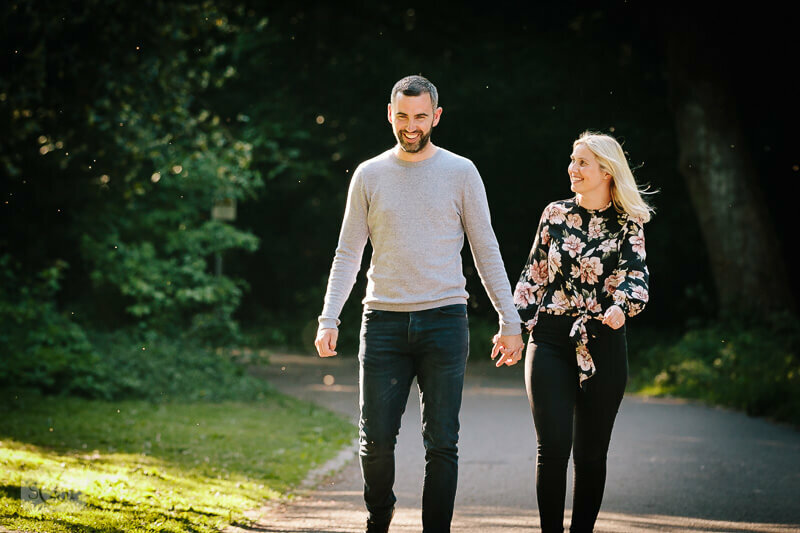 If you are interested in a no-obligation practice session before your wedding click here to enquire. 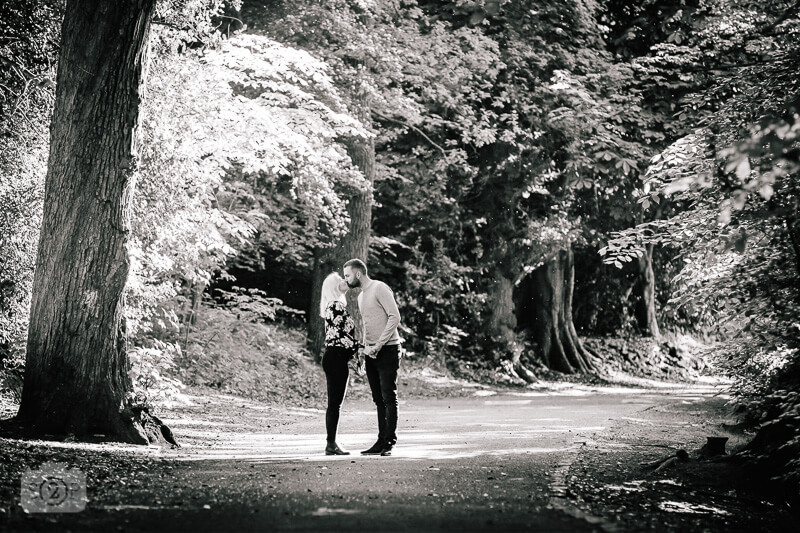 Interested in a no-obligation pre-wedding photoshoot?